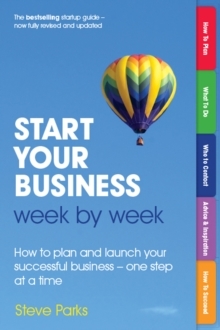 In 26 weekly steps, this unique and cleverly structured book will walk any budding entrepreneur through everything you need to know and do, in the exact order you need to do it, to get your new business up and running. Each step contains a to-do list, an explanation of what needs to be done, useful hints and shortcuts and the contact information you need. 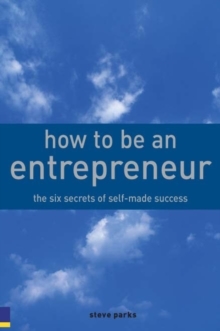 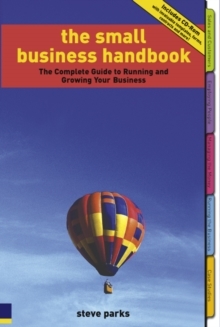 Written by an experienced entrepreneur and updated for a new global economy, this book contains the most up to date, fresh thinking and ideas, so you can overcome the challenges of a new business start-up and turn your entrepreneurial dreams into reality.